The working title for the third instalment in the John Wick series has been revealed and it hints at a bleak future for our favourite assassin. Last we saw Mr Wick (Keanu Reeves) he was, of course, excommunicado from the secret world of assassins that had been protecting him, putting a $14 million target on his back. 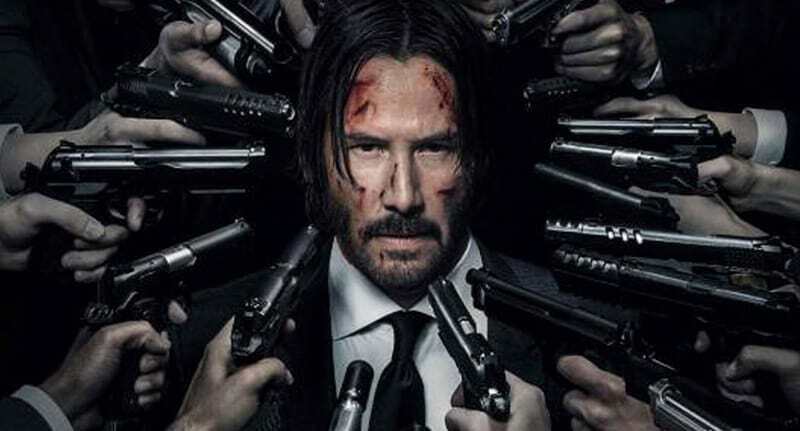 It had previously been rumoured that John Wick 3 would deal with Mr Wick fending off any would-be bounty hunter who was stupid enough to come his way while he battled to bring down the criminal syndicate known as the High Table. Now the working title has been revealed it seems that theory’s been confirmed with Parabellum, the Latin for ‘Prepare for War’, slated as the new movie’s current label, MovieWeb reports. Who needs to prepare for war? Well if the last two films are anything to go by we’re betting it’s everyone who’s not John Wick who’ll be more dangerous than ever now he no longer has to play by the rules. It could also hint that John himself needs to prepare. After all, he didn’t look too well after the events of John Wick 2 and we’re sure that the High Table and the assassins would both like John ‘taken care of’. Parabellum could also refer to the return of two of John’s biggest rivals Ares (Ruby Rose), who last we saw swore to see John again, and Cassian (Common) the only man we’ve ever seen come close to taking down Mr Wick. In all honesty though until we get a trailer this is all speculation and we’ve only got the official synopsis to go on. John Wick (Keanu Reeves) is on the run for two reasons… he’s being hunted for a global US$14 million open contract on his life, and for breaking a central rule: taking a life on Continental Hotel grounds. The victim was a member of the High Table who ordered the open contract. John should have already been executed, except the Continental’s manager, Winston, has given him a one-hour grace period before he’s ‘Excommunicado’—membership revoked, banned from all services and cut off from other members. John uses the service industry to stay alive as he fights and kills his way out of New York City. We’ve also heard rumours that John will take on a Japanese crime family headed up by actor Hiroyuki Sanada of Wolverine fame, travelling overseas to do so. 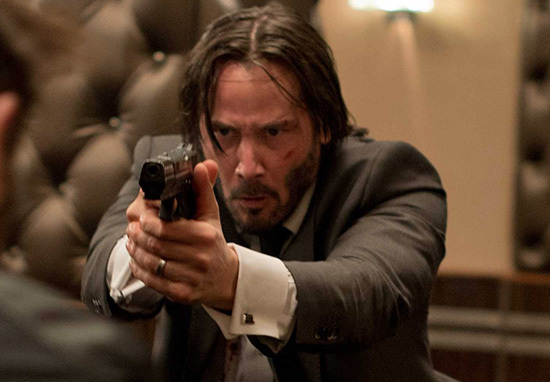 The John Wick series has long been a passion project for Keanu Reeves, who said from the beginning he wanted to make a third film. I love the character and the world. Whether or not I get the chance to do another chapter is really up to the audience. If they enjoy what we did — and hopefully they do, fingers-crossed, I really dig it — but if they do enjoy it, then I’ll have the chance to continue the story of the character and the world. 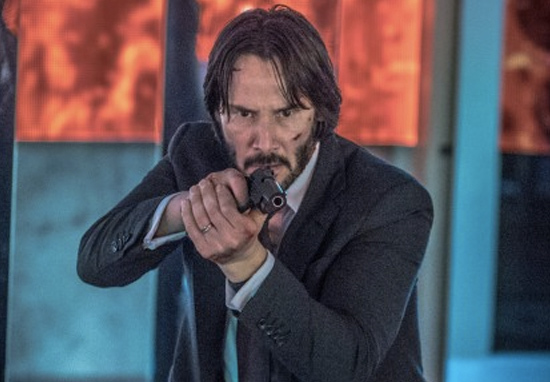 John Wick 3 has no Uk release date yet, but we’ll keep you updated as to when it does!